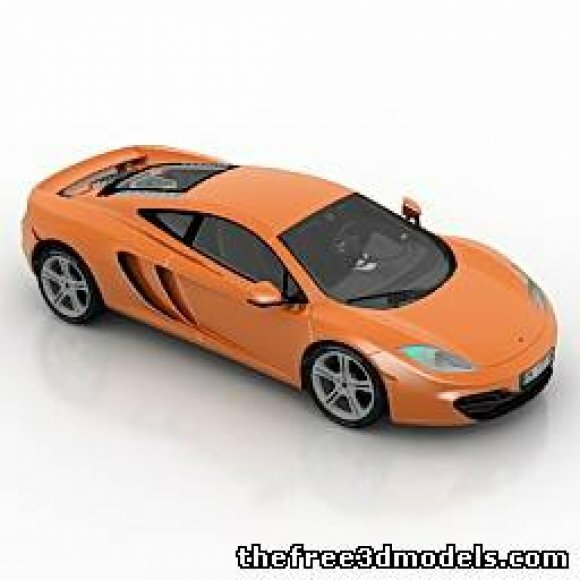 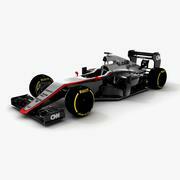 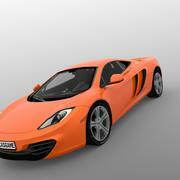 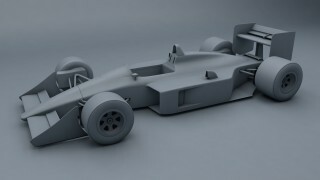 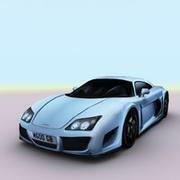 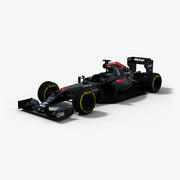 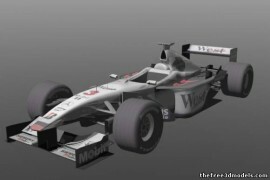 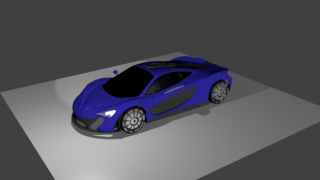 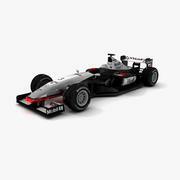 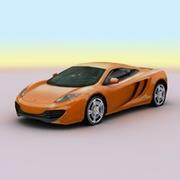 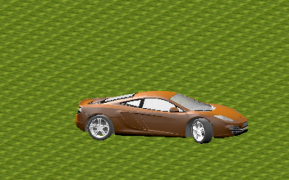 This is the free 3d model of the McLaren MP4-12C super car. 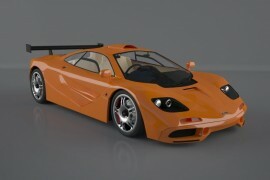 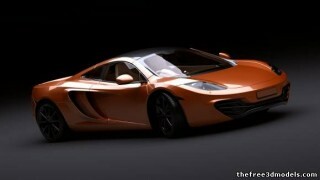 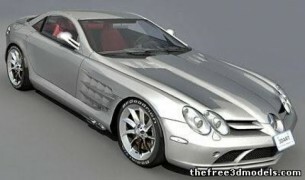 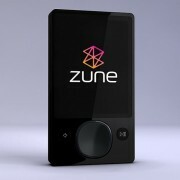 This car will be launched later this year (2011) and it's predecessor is the popular and still overpriced McLaren F1. 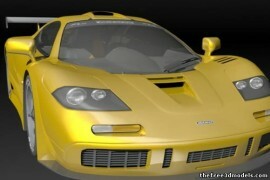 It has a V8 twin turbo engine that develops ~592 bh.